Founded in 1995, Resin Building Products Limited offer a wide variety of resin based materials to meet the most exacting of requirements. Welcome to the Resin Building Products Ltd website. As a company we specialise in the development and manufacture of resin based building products including: Epoxy and MMA resin based coatings, sealers, screeds, mortars and adhesives. Resbuild MMA Smoothscreed FR has been successfully installed in Chancery Lane Underground Station in Holborn, Central London. 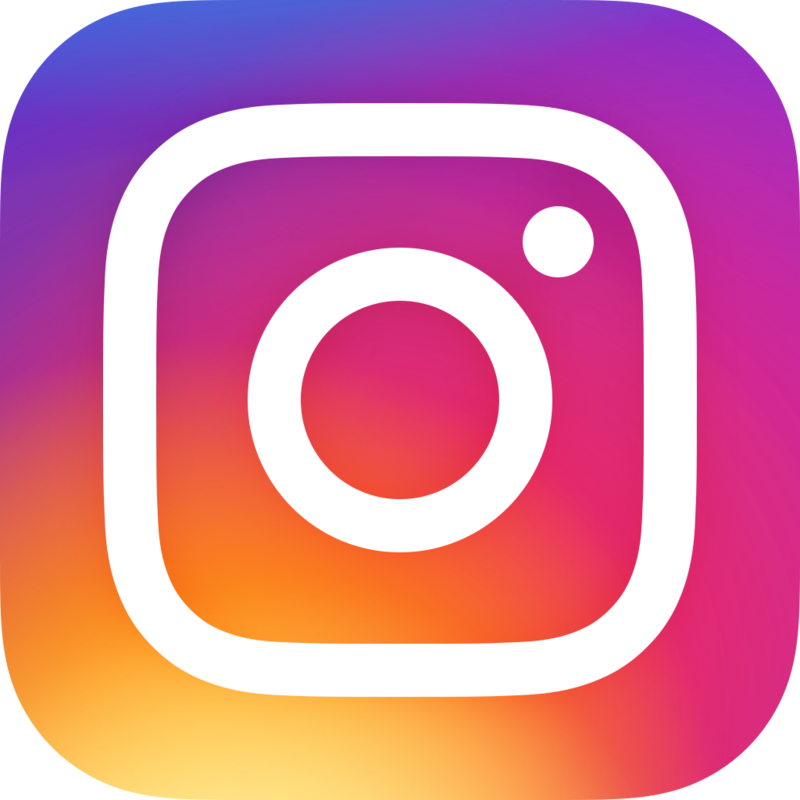 Resin Building Products Limited are delighted to announce the launch of their brand new Facebook and Instagram pages. Resbuild WB Coating has been successfully installed in a manufacturing facility in Bulgaria.